Formulated specifically for individuals struggling with immune system and health issues, CBD Defend combines pure hemp arial parts and high grade cbd, with Milk Thistle extract (silymarin). Ideal for people and animals, CBD Arthritic is the leader in CBD targeting immune health and system support. Milk Thistle Extract. 500mg CBD. Over 30 Terpene Rich isolates. Zero THC. Designed to target specific needs, CBD Defend seeks to reduce inflammation while boosting the immune system. Utilizing our proprietary extraction process, Whole Leaf Organics CBD Defend contains CBC, CBG, CBG-A, CBC-A, CBN and terpenes, that works to site target specific areas in the body that are inflamed, regulating immune cells. Compounded into a science backed formulation, CBD Defends contains Milk Thistle extract (Silymarin), a clinically researched ingredient that has been shown in sub human trials to detox the body, boost immune function, and reduce internal inflammation. Containing bioactive compounds with powerful medicinal properties, the addition of Milk Thistles increases the antioxidant benefit in the body, while safeguarding organs and boosting immune properties. Lab tested and third party certified, Whole Leaf Organics is the leader in pure hemp extract products, providing overall supportive care. Silymarin promotes detoxification in several different ways. The antioxidant capacity of silymarin lowers oxidative stress in the liver, increasing its ability to increase conserving glutathione levels, which is integral in preserving the immune system and detoxing bodily organs. Silymarin also strengthens the outer membranes of liver cells which reduce the number of toxins entering cells. 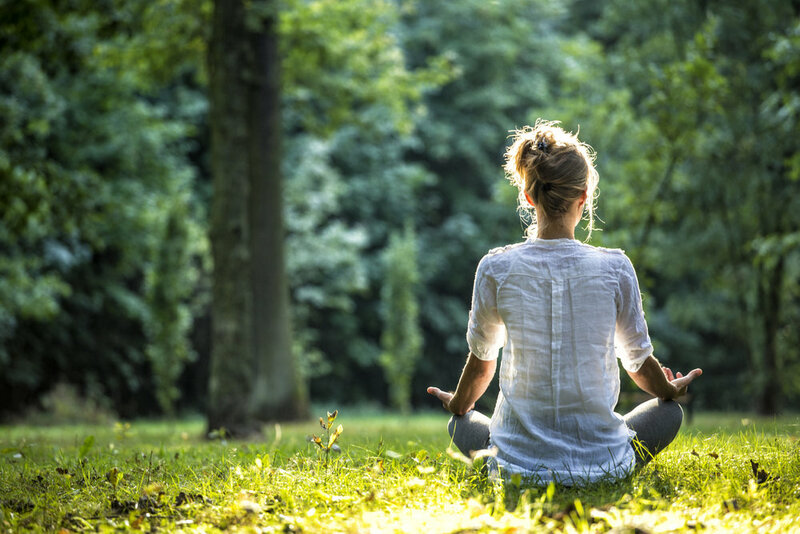 The liver has the ability to regenerate given the right environment. Silymarin can help detoxify chemicals and toxins that accumulate in the body boosting the immune system and function. As the primary defense against dietary and environmental toxins, the liver is one of the most important organs in the body. Milk thistle is a clinically researched herb that works to protect, detoxify and rejuvenate your liver, assisting in overall immune support needs. 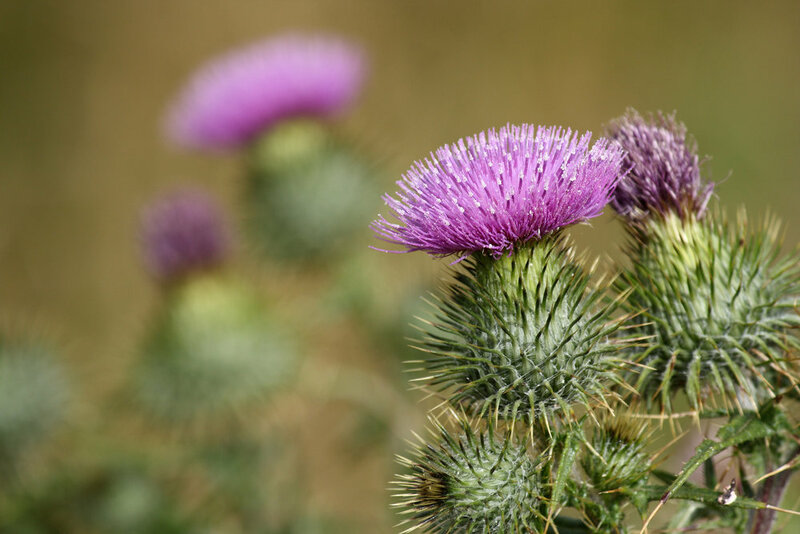 Combined with CBD and full spectrum hemp oil, Milk Thistle can work to reduce inflammation throughout the body, improving skin, mood, kidney health, and detoxifying the organs from heavy metals and toxins. Safe and effective, Milk Thistle has been used for centuries to cleanse and promote overall wellness. Infused with Silymarin, Defend targets overgrowth and toxic build up in the body, helping reduce systemic inflammation and oxidation, while assisting in the detoxification process. Working to regulate immune cells that fight both oxidation and foreign invaders, Defend boosts the immune system supporting overall health. Perfect for therapeutic needs and detoxification, Defend makes a difference. Formulated to target at site cell manipulation, cannabinoids and CBD can assist in reducing the ability of mutated and damaged cells to attack and harm the body. Ideal for those struggling with organ issues and detoxification needs, CBD Defend binds inflammation reducing compounds with Milk Thistle assisting in the detoxification of damaged cells.